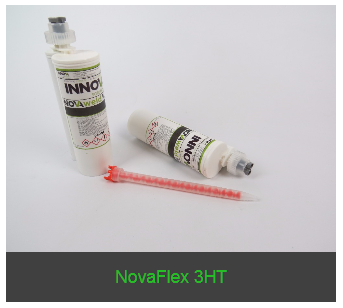 Innova Solutions have now added a High Temperature foamed acrylic tape and a High Temperature Adhesive to their ever expanding range of products. 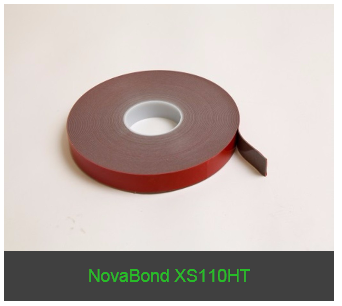 Both products will securely and reliably bond metals prior to the powder coat process, thus eliminating the need to abrade and bond substrates post powder coat, saving time and ensuring the aesthetics of the sign aren’t compromised. Just click on each image to take you to the respective product for full specifications,properties and instructions for use.